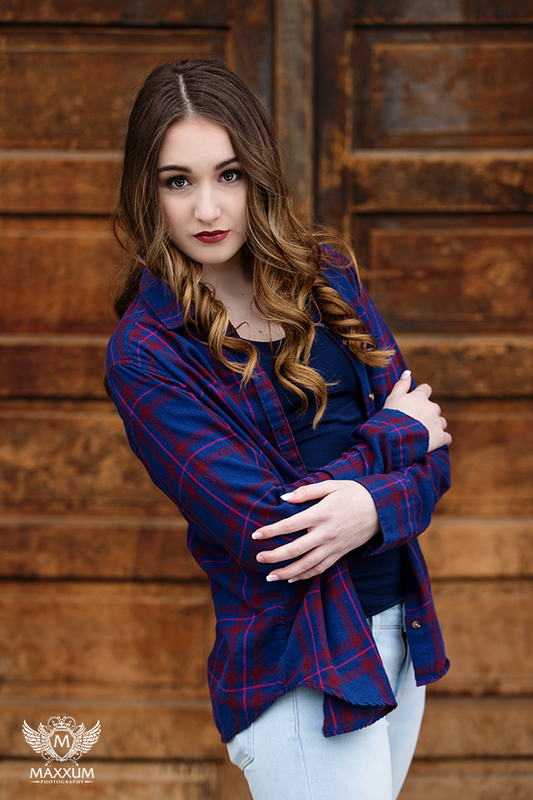 We then turned our focus to clothing choices. 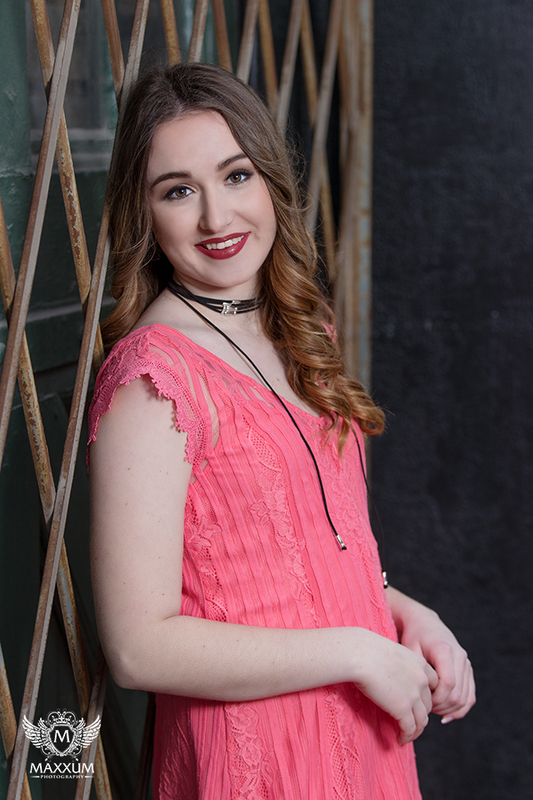 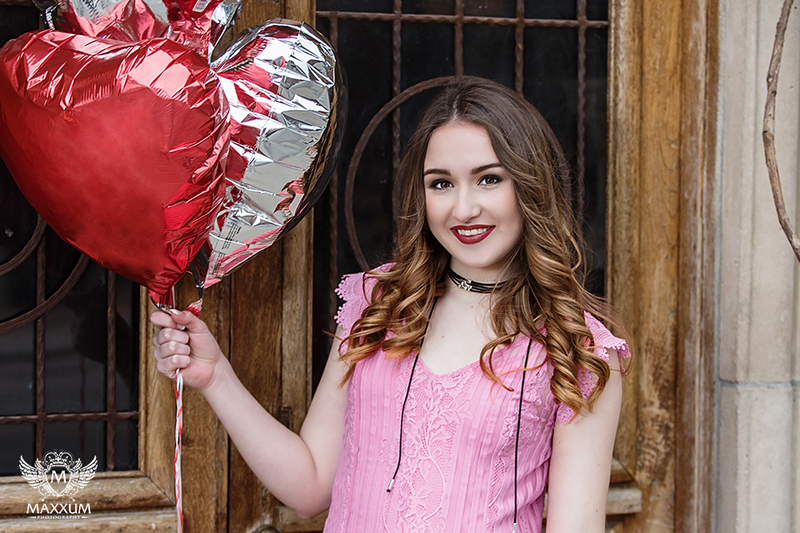 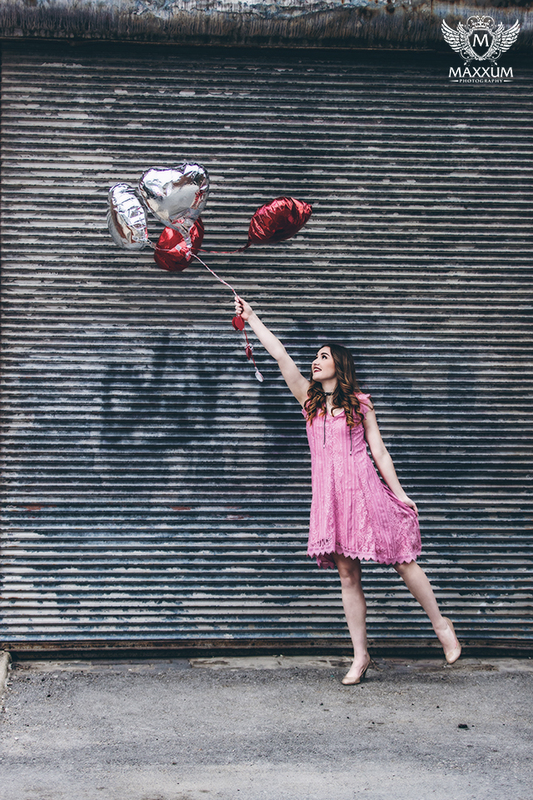 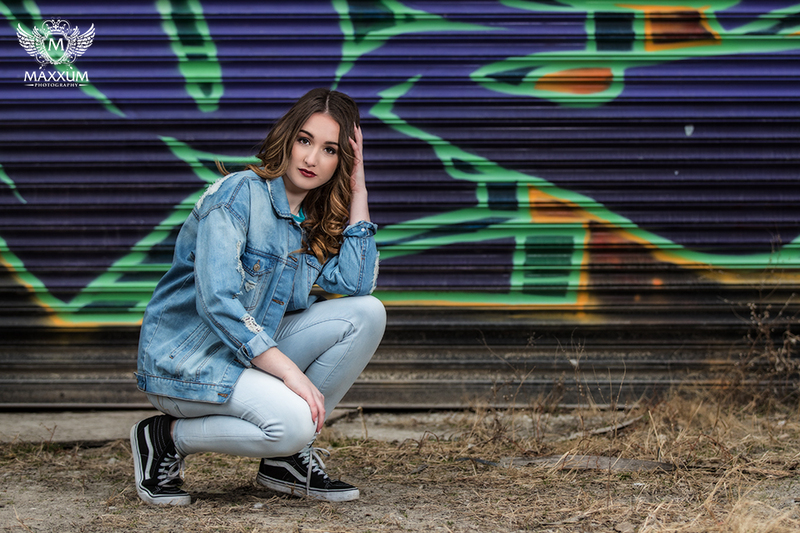 We like to impress upon our Seniors that the more effort they put into assembling a variety of fashionable outfits for their session, the more they will love their images. 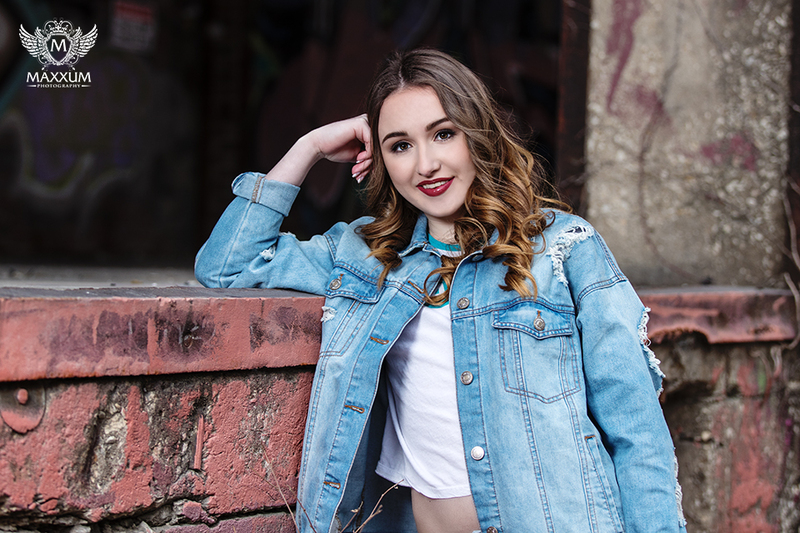 Peyton really took that advice and applied it in choosing her fashion as we really loved her selections. 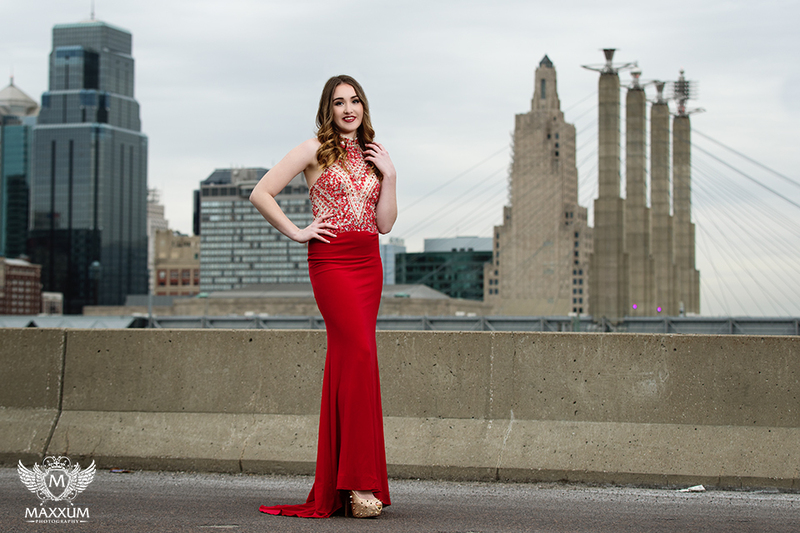 Coupled with some styling and accessorizing assistance from Jodi and our Couture Closet, her outfits were perfect. 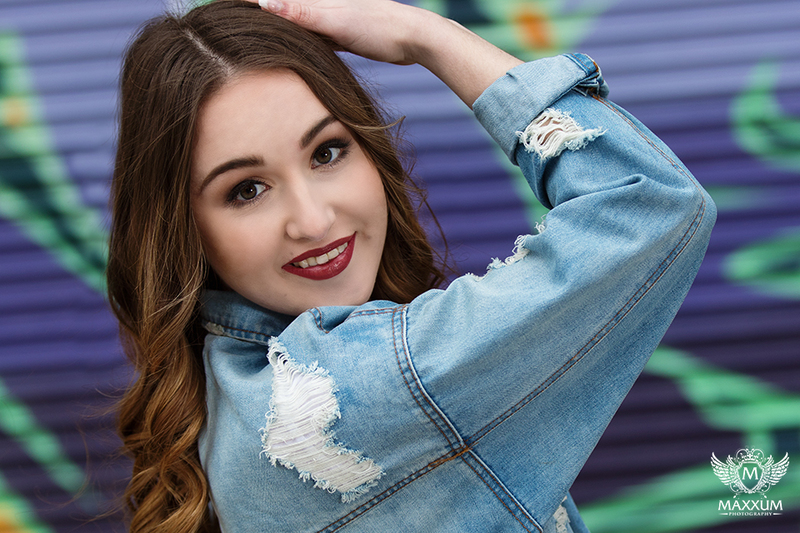 On session day, Peyton arrived ready to go so we sat her down with Mandy who applied the perfect makeup application and beautifully styled her hair. 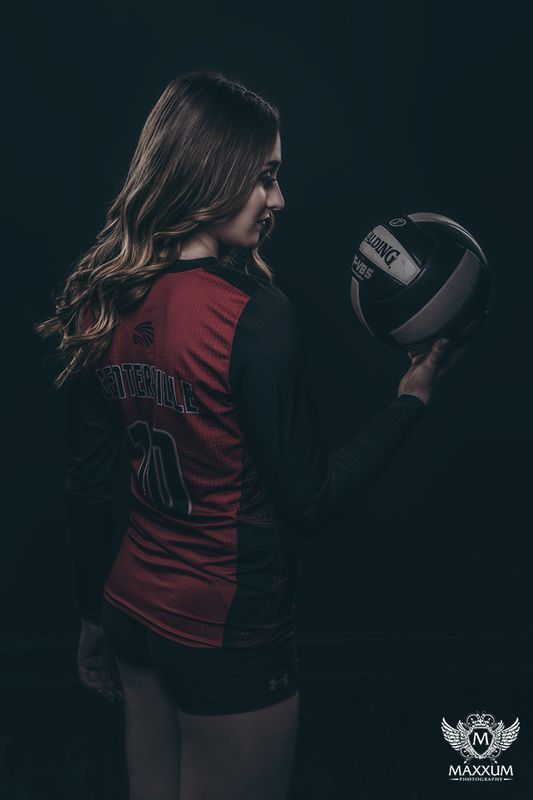 That’s always a pampering experience for our girls that they absolutely love and moms love seeing the process and transformation take place right in front of their eyes. 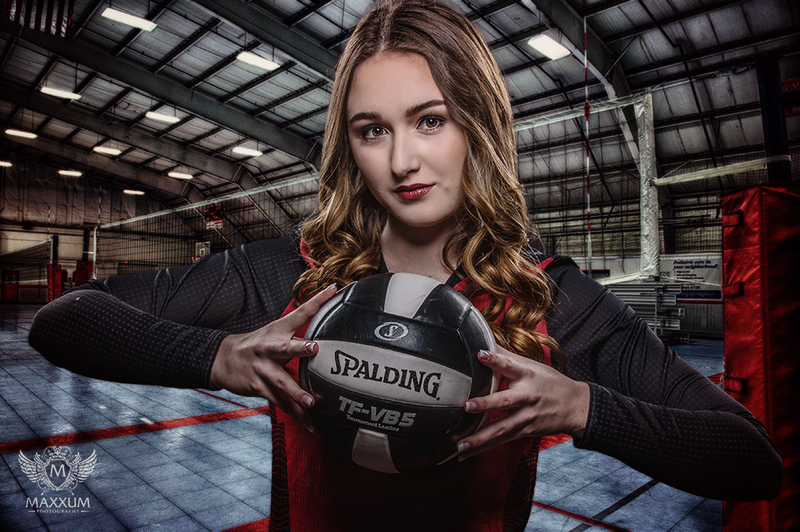 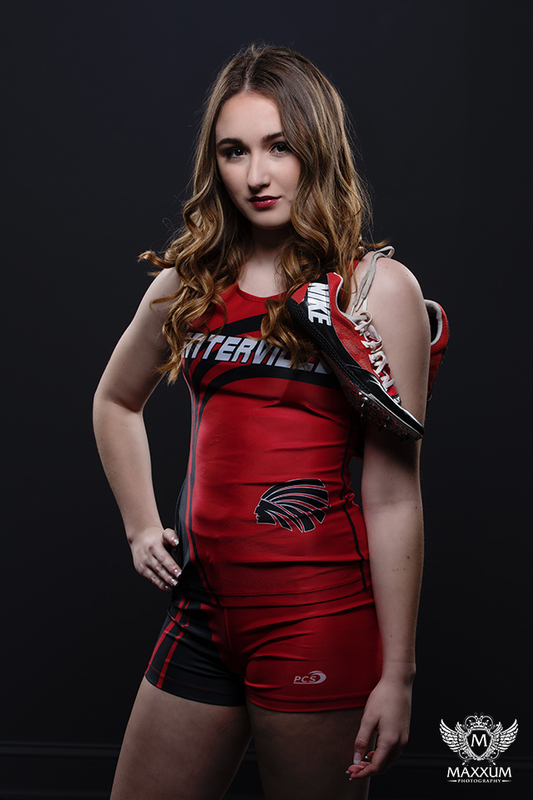 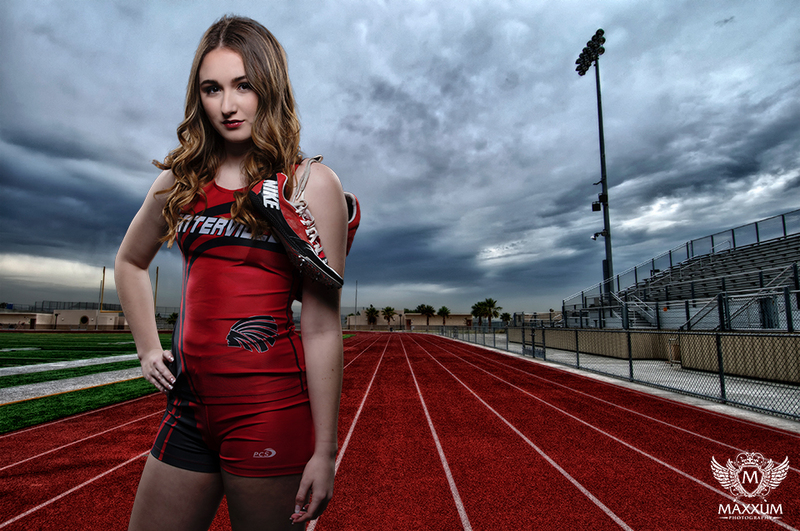 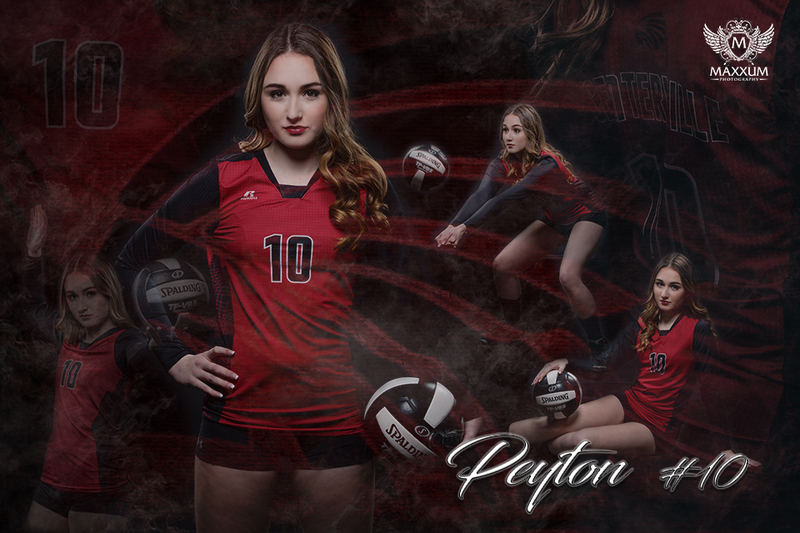 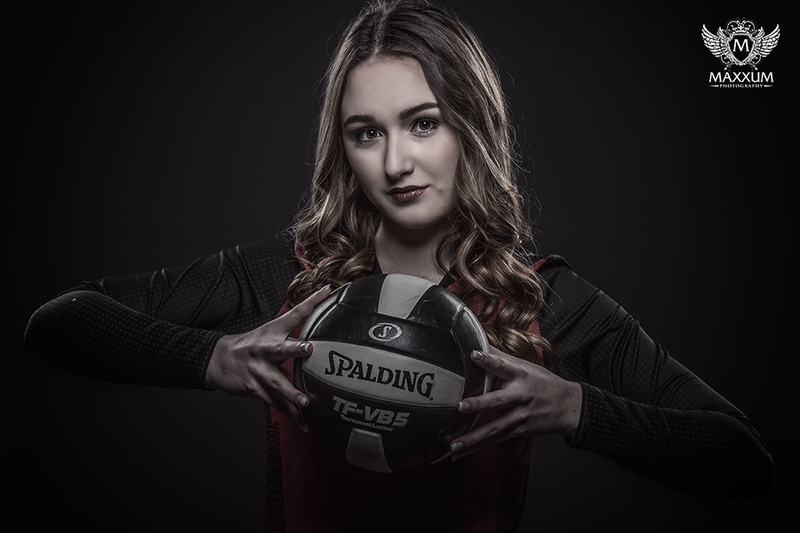 Once Peyton was ready, her Ultimate Senior Portrait Experience continued with a photo session in studio which included SPORTRAITS prior to heading out on location for a couple hours. 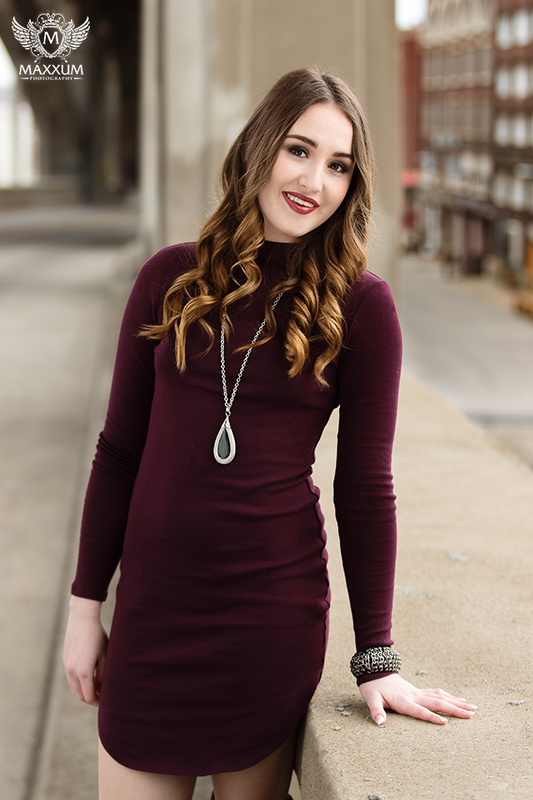 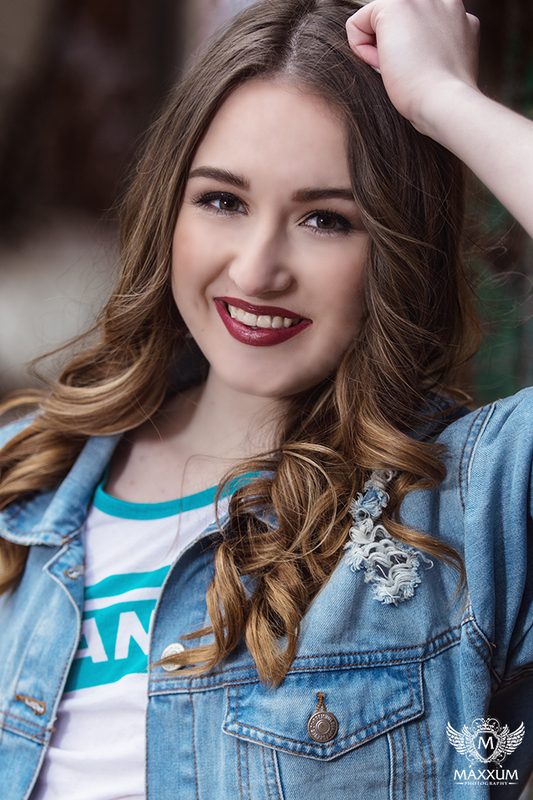 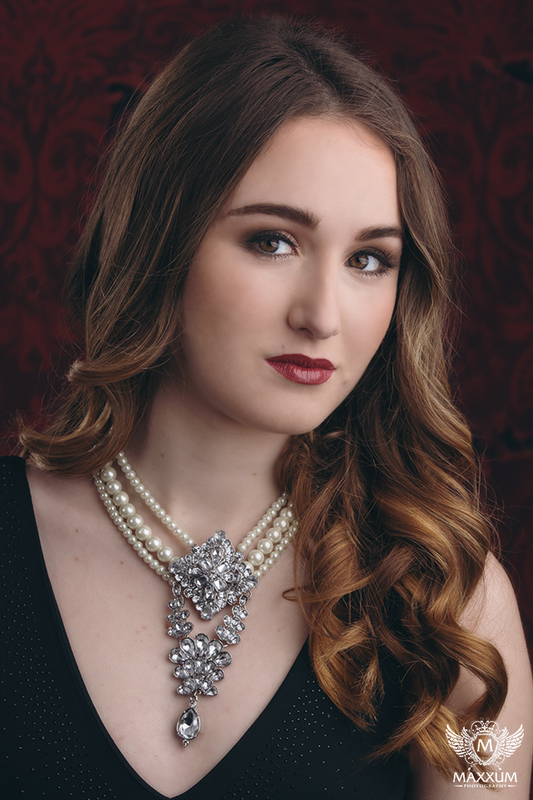 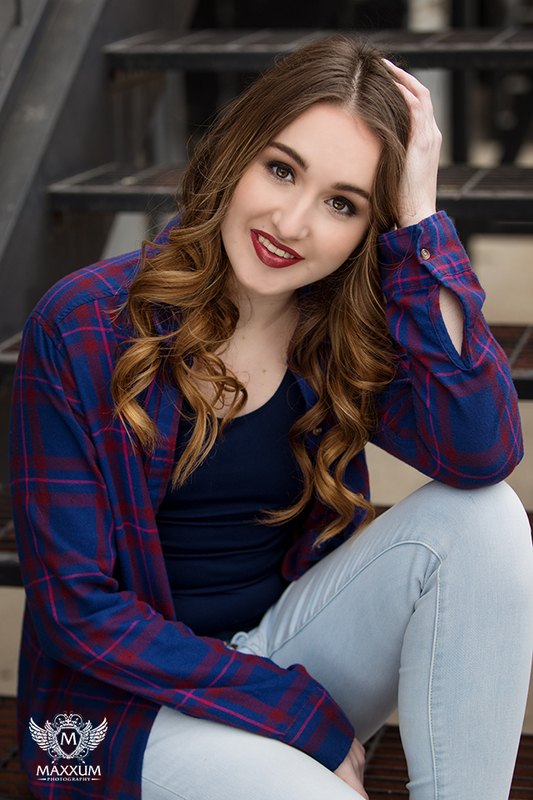 As you can see by her images, they are gorgeous and we can’t thank Peyton and her family enough for choosing Maxxum Photography to create her senior portraits!